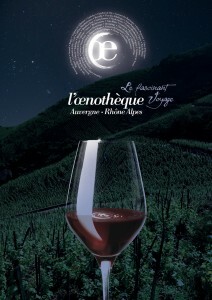 Established and led by the Wine Production Committee with the support of the Regional Council and Europe, this brings together all wine products so as to effectively and coherently communicate about the richness, diversity, and quality of wines, as well as the appeal of the Auvergne Rhône-Alpes as a wine tourism destination, and all issues conveying the best ambitions of regional wine production. 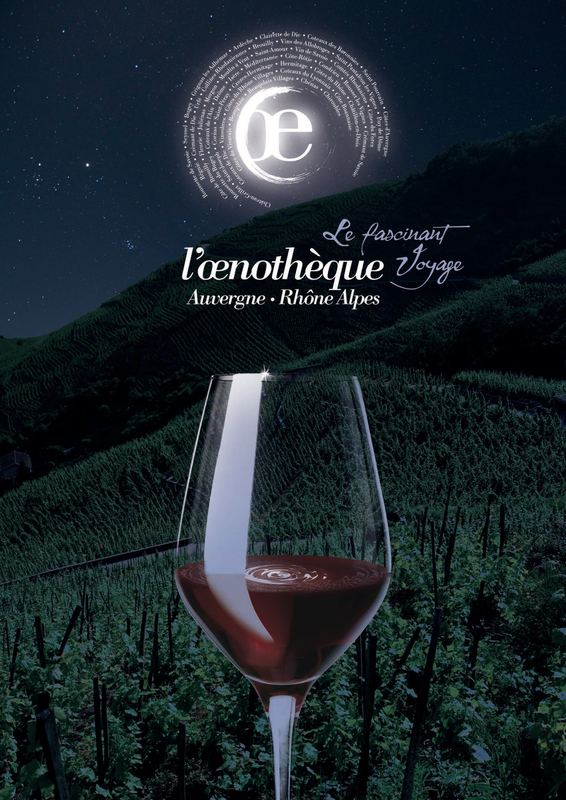 Open to all, consumers, clients, professionnals and partners, The Auvergne Rhône-Alpes OEnothèque offers a welcome, a working “group”, full of success, performance, an area for distribution and sharing expertise and the love of wine. Founded on initiative of the Regional Chamber of agriculture in relation with the State and the Regional Council, the Wine Production Committee brings together the plurality of vineyards as well as the diversity of professional organisations (interprofessional associations, trade unions, management bodies, federations, chambers of agriculture), with shared objectives and initiatives : championing the regional sector, promoting wines, serving as an intermediary for public aid, developing wine tourism.